Degustabox October was most definitely a treat! 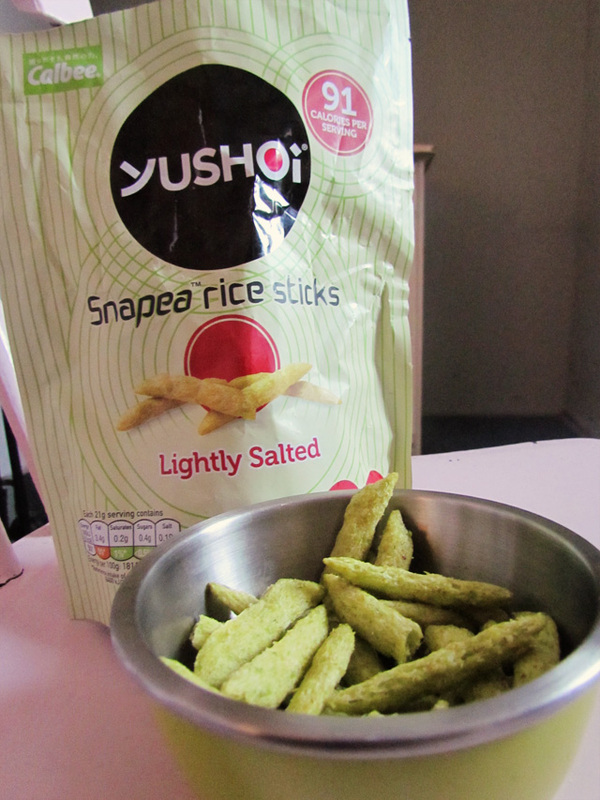 Some really tasty goodies for autumnal snacks and warming food. 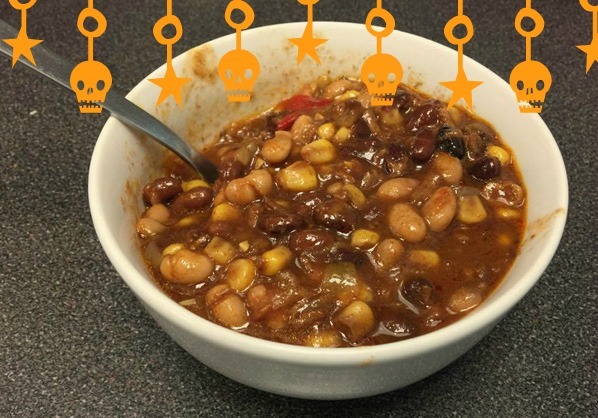 So how about a tasty bowl of soup? 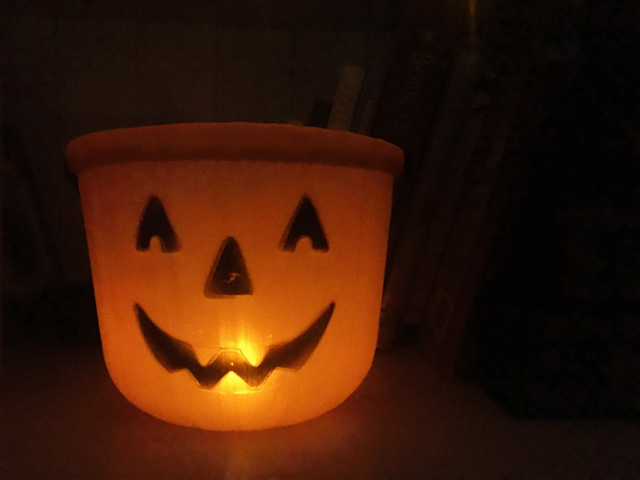 The trick or treaters were not getting their hands on these! 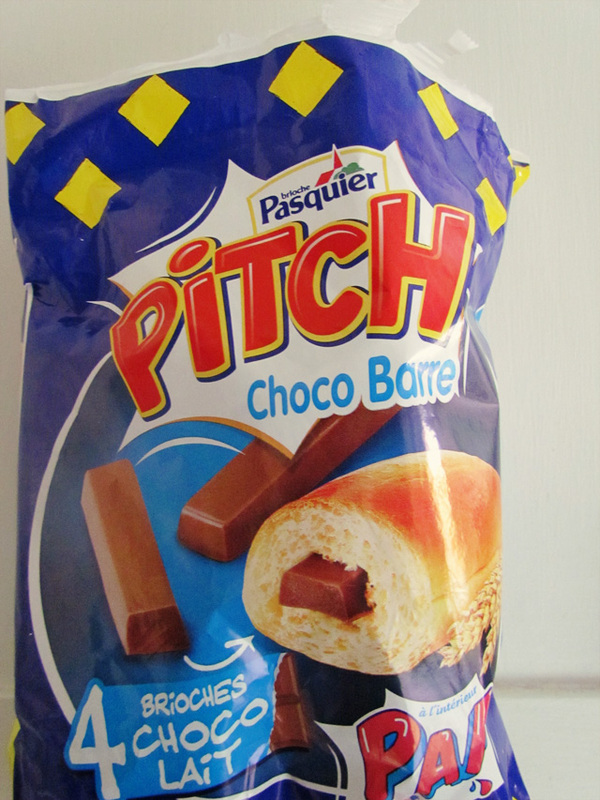 A brioche with a solid mini bar of milk chocolate. Yes please! Will be looking out for these in the shops. Delicious. I have tried these before and enjoyed them, handy little plastic containers of squash to pop into your bag. There are 6 flavours and we tried the orange one. These are so, so handy for us as Little Bird only drinks orange juice so very handy to take with us on days out, just dilute with water. Also when we go and visit my parents it saves us taking a full standard size bottle of squash. A useful product. 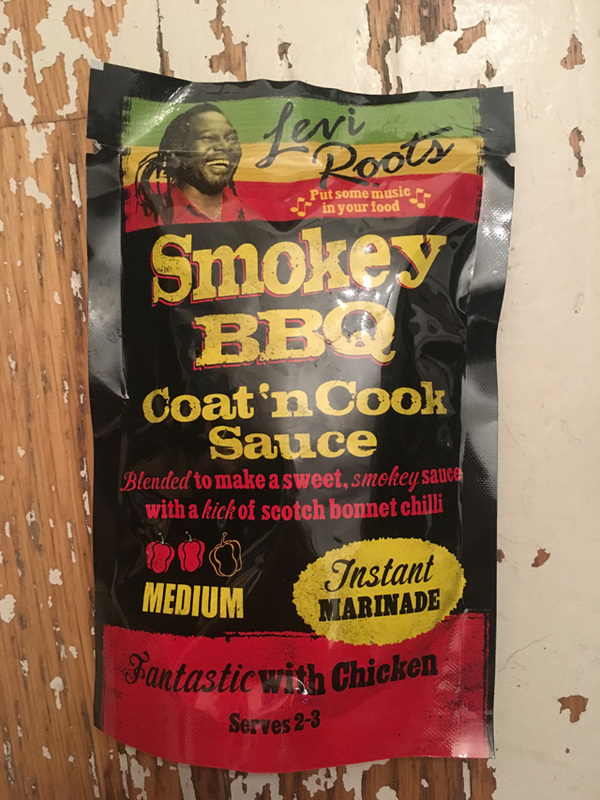 I love it when Degustabox choose items that I can use as a main dinner, helps me with jazzing up meals so this Levi Roots sauce was used in a couple of meals with chicken where I coated the sauce on and then baked or I even added it to baked beans to make them tastier. A great item and it was very hot so really kept the chill off! Maggi are a brand I've used before, they do a great range in packets of food mix for casseroles and chillis etc. 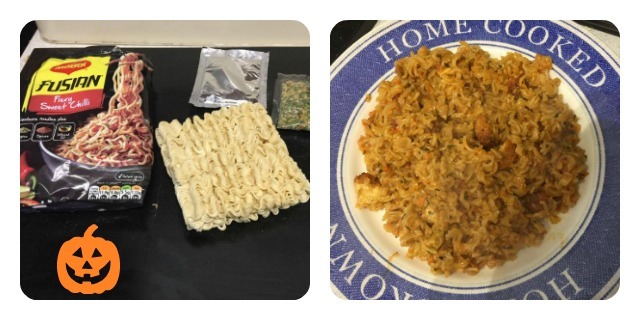 They also do these noodles, bringing a taste of Asia as everything you need for a light lunch or to make up dinner in the evening is in this little packet - noodles, sachet of flavouring oil and dried veggies. And here is a huge plate of tasty food for an autumn evening. 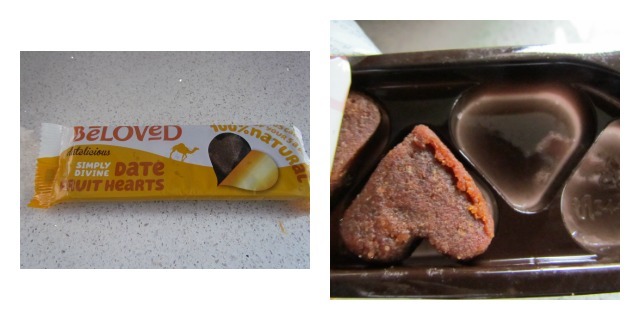 I think we may have tried Beloved date bars before but these are little hearts - look how cute they are. 100% date fruit with hints of natural flavouring. Gluten free and suitable for vegans. There are five hearts in each packet. 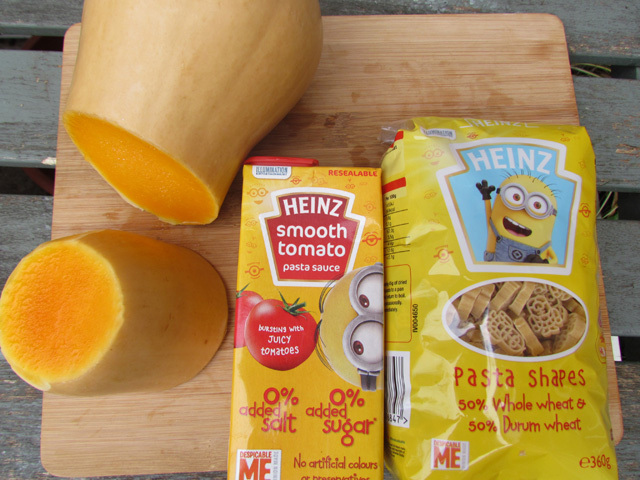 50% wholewheat Minions and a smooth tomato pasta sauce to go alongside it. No added sugar or salt and enjoyed by all of us with some roasted butternut squash. I actually think we all prefer kid's pasta and have since bought some in the weekly shop. The pasta sauce was really, really good. Gluten free and diabetic friendly chocolate spread. I've been having a teaspoon of this to satisfy a sweet craving but I am going to bake a cake and use the rest to sandwich it together. A versatile product for the kitchen cupboard - how about chocolate pancakes or dipping fruit into it. Super item for Degustabox to add this month. 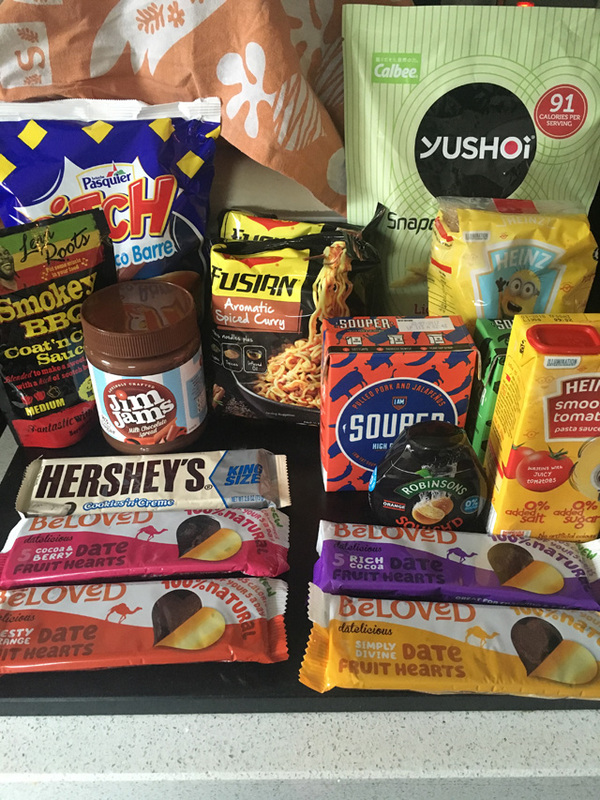 Probably one of my top Degustabox months in terms of fab products, really pleased with the offering. If you would like to try and experience the surprise of a Degustabox, the code 1GWLB will get you £7 off so the box will just cost you £5.99 including delivery. 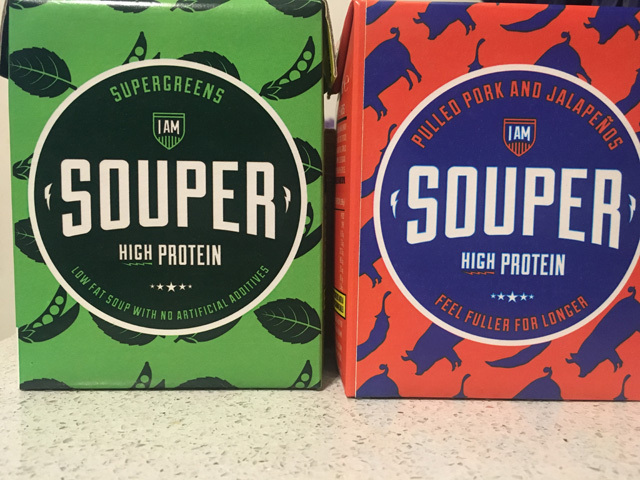 Well worth trying for some autumn and winter pick-me-ups whilst hibernating at home. 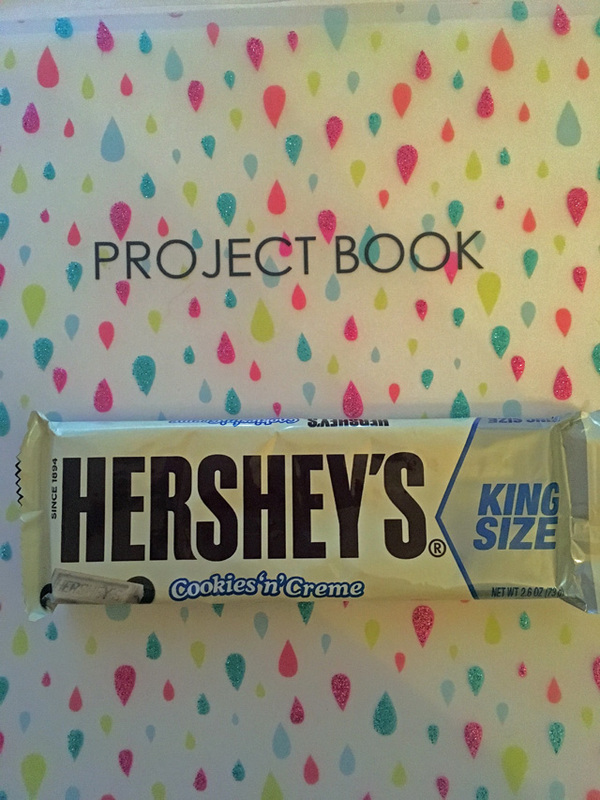 * I received a Degustabox for the purpose of the review, words are my own honest opinion.